From mild to spiced up. Packed full of taste and allergen-free. A combination of tomatoes, onions, garlic and traditional curry spices. 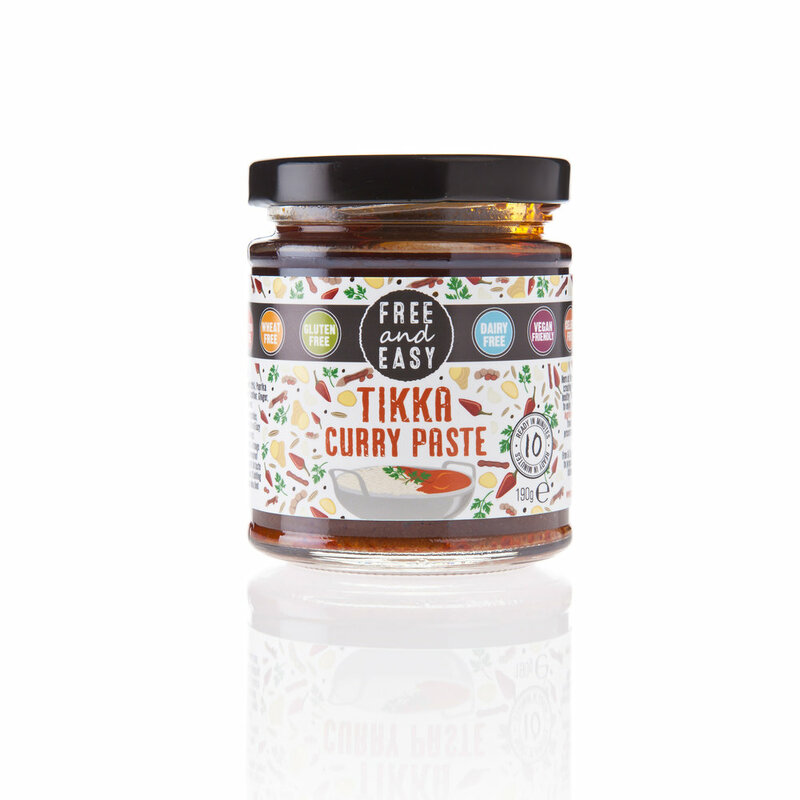 A delicious blend of coriander, tamarind and paprika. Tomatoes, onions and traditional curry spices blend to make a medium-spiced curry paste. A hot curry paste blending tomatoes, onions, garlic and traditional curry spices.